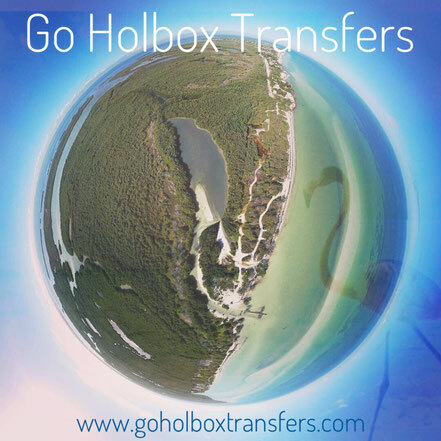 Why should you use GO HOLBOX TRANSFERS? We will make sure you get the best service as possible because the last thing you need is to feel stressed about your transfer. We are a professional, experienced and safe operator. You cant wait to get to paradise and you want to get there faster? There is a short highway, it will save you around 30min and cost and extra 160 Pesos. Please let the driver know in advance if you prefer the faster road. With Go HOLBOX TRANSFERS you choose a professional company you can rely on with a well-priced service. We will take you safe and comfortable to your final destination.